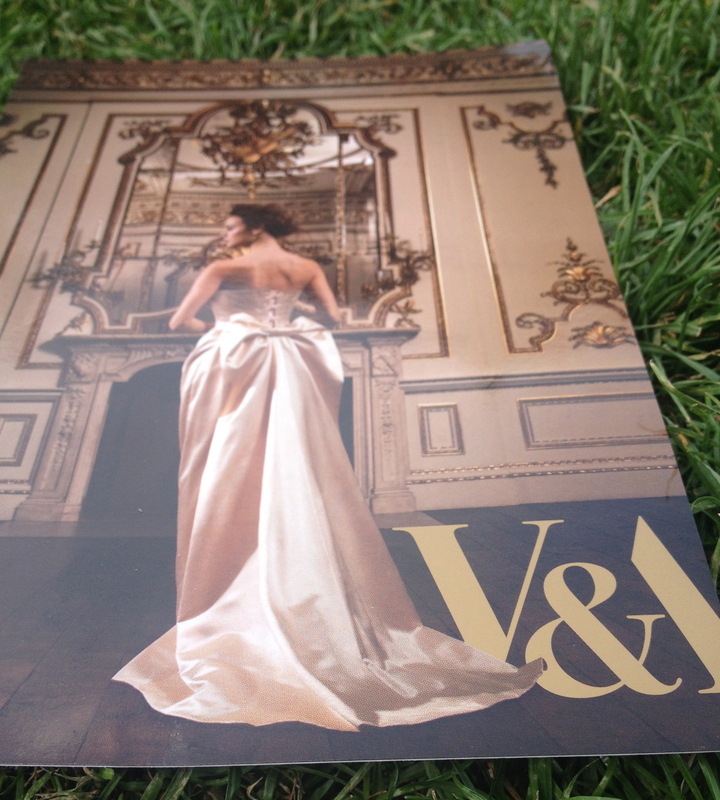 For ten months the V&A Museum are showcasing a fascinating Wedding Dresses exhibition. 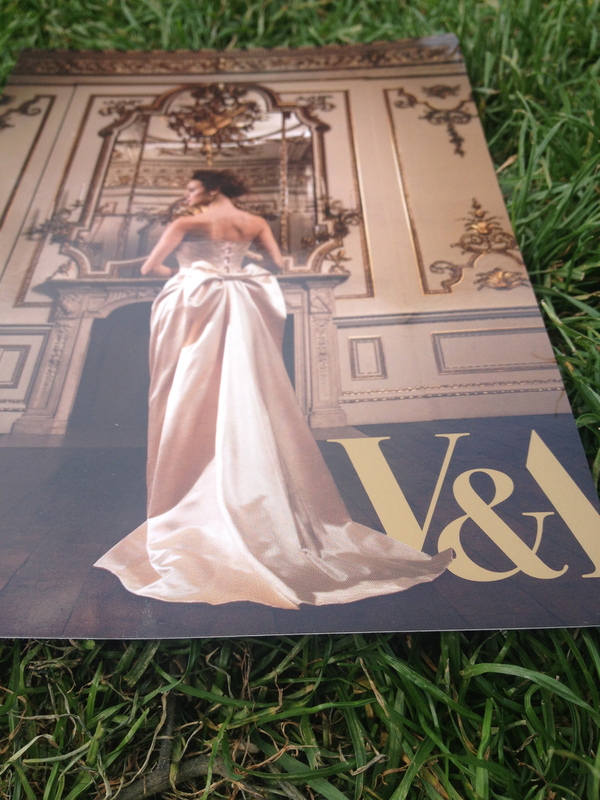 With dresses dating back to 1775 up until 2014; the visual progression really is quite spectacular. From your traditional white bride to your bright bride and a statement gown, the exhibit shows wedding dresses in varied lights. Going back to the beginning (well close enough), wedding dresses were not designed nor made to be worn for just the one day. Made from cotton, polyester, linen and muslin; what a bride wore on the entrance of her marriage, was often what she fashioned throughout her marriage. As years went on, silk, satin and lace were eventually the norm. From huge hips, extravagant veils and what looked like nothing more than Sunday’s best, to the infamous incredibly tight corset, teeny tiny shoes and layers of lace; came the one of a kind Dior gowns, exquisite Philip Treacy hats and unique Vivienne Westwood dresses; that we love and adore today! Now the wedding industry is a multi-million dollar industry, (with most of the budget spent on the dress) and there are so many bridal wear designers that brides are spoilt for choice; making it more impossible to find the perfect dress. Eeeek ! To all the soon to be brides out there, good luck!